Crimeware is a malware which is used to steal user’s accounts and other financial information. This malware is little different from spyware and adware. This malware will steal all the information necessary for a financial transaction and will complete the financial transactions which will benefit the thief or the person who has created the Crimeware malware. Crimeware is a continuously evolving threat which is becoming more and more dangerous over time. 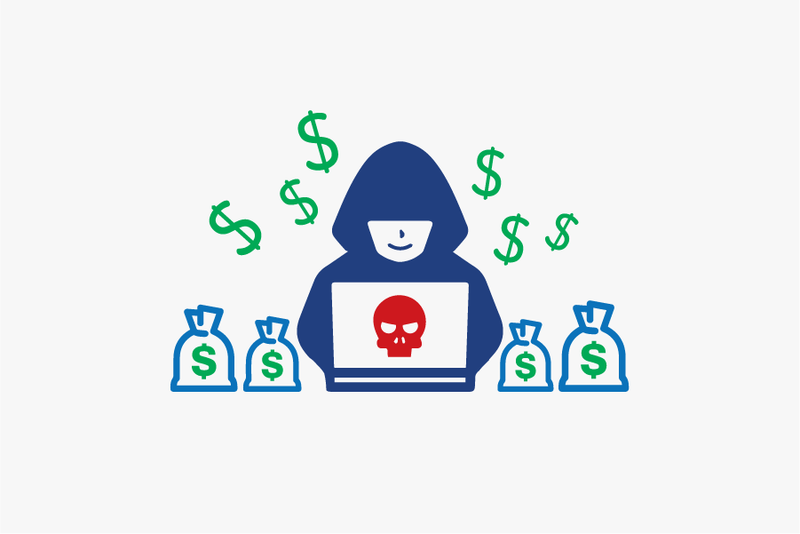 Crimeware attacks financial institutions to score big, and over the years these attacks are increased. Stolen credentials are most valuable information for the criminals, criminals use this information to steal money from the victims to further fund their attacks. Crimeware can also be used for identity theft, extortion, and propagation of other types of infections. Crimeware proves to be one of the biggest threats to our security and financial status. Crimeware will steal your financial information and will transfer it to criminals which then steal your money. Over the years the Crimeware has infected many financial institutions, stealing important data from their customers which resulted in losses of millions of dollars. Apart from financial institutions, many of the individual users have been infected which leaves them in financial losses. Victims of Crimeware have very less chance that they get away without any losses, and most of the victims suffer big financial losses. Your security software will give constantly warning about a threat. Your system will behave erratically. The system will become slow. You will notice irregular network and disk activity. You will receive unknown and deceiving pop ups and notifications. Deceiving software will be installed on your machine which will steal your personal data. Also Read : What Is Kovter Malware And How To Stop It? Uninstall all unknown software from your system. Keep installed a good security system on your system. Remove unwanted extensions from your browser. Before visiting any website always check its URL and only download software from the genuine source. Beware of attachments that you receive in emails. Do not get frightened by ads and popups regarding the security. Install ad blocker and popup blocker on the browser. Remove all unknown files from your system. There different methods from which users and institutions get infected. Crimeware can get into the system through malicious attachments, malicious links or by infecting the device manually. Many companies were infected manually for the personal gain of the employees. Individuals get their system because of downloading illegal software, clicking on the links and downloading and opening malicious attachments from the email they have received. As our financial systems are getting more and more technology-based and interconnected. We need to secure our systems from the attackers. 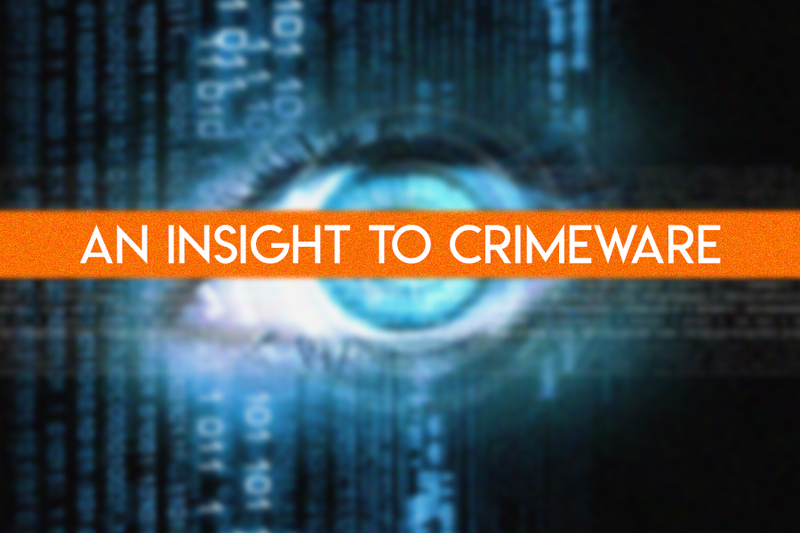 Crimeware is constantly evolving according to the technology advancements. Attackers are developing more and more advanced versions of the Crimeware which can penetrate the latest security. Crimeware is very dangerous in many ways, it does not only steal the personal information, but it also plays the major role in stealing the victim’s money. After infecting the system, Crimeware starts transferring the sensitive information to the attackers. After stealing the information attackers uses the information to cause harm to the victims in any way possible.